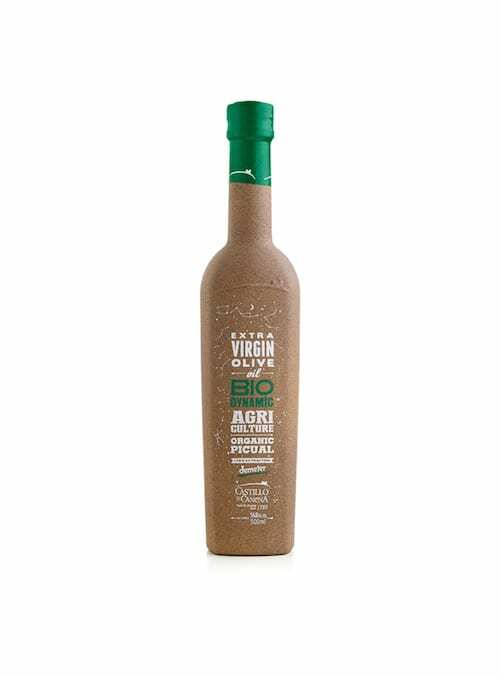 This phenomenal organic extra virgin olive oil—a mix of three olive varietals (Nocellara del Belice, Cerasuola, and Biancolilla)—exemplifies the inspired work of a master blender. Complex and balanced, it is brilliant with the aromas of green herbs (rosemary, sage and bay leaf), tomato leaf, and olive leaf. 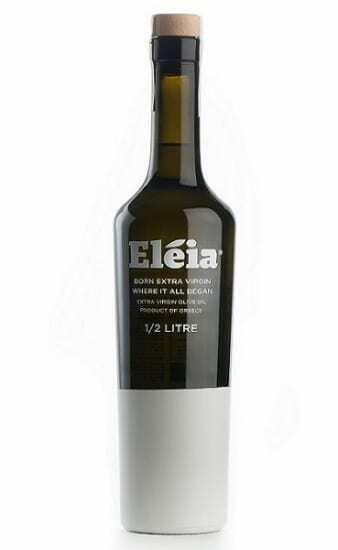 Titone’s full body flirts on the palate, ending with a long, clean, lingering spiciness that sings in the mouth. Father-daughter team Nicola and Antonella Titone tend to their organic farm and impeccable frantoio (olive mill) in Trapani, Sicily with passionate devotion to one governing mantra: quality or nothing. 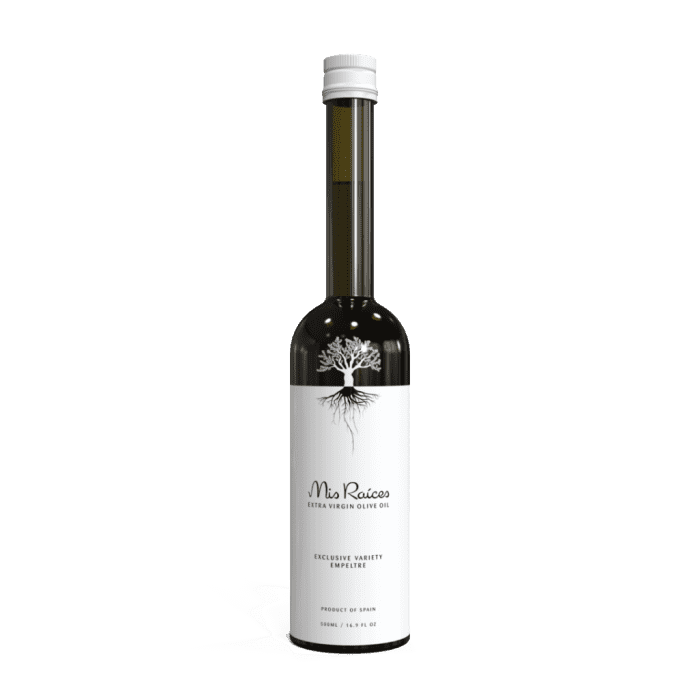 Surpassing every norm for organic farming in the area, they have imposed their own rigors and standards to production, elevating their multi-award-winning olive oil to exceptional status. Drizzle over any fish preparation, such as grilled swordfish or fish crudo. Pour lavishly over cooked shell beans or robust soups.